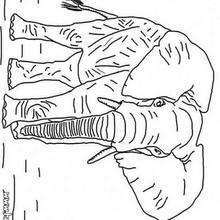 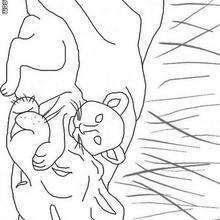 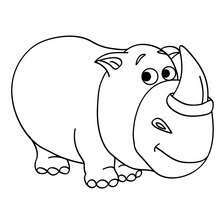 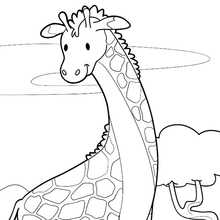 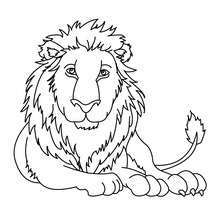 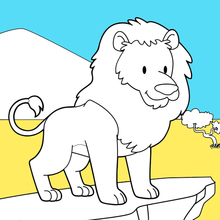 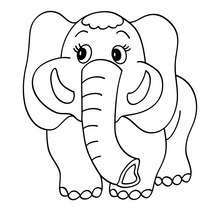 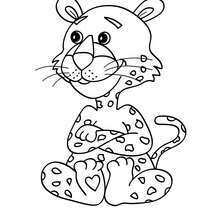 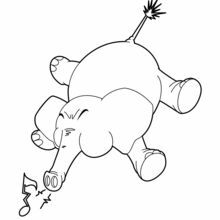 Welcome to AFRICAN ANIMALS coloring pages! 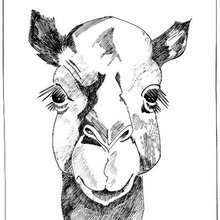 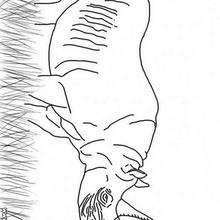 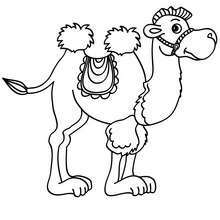 Enjoy coloring the Dromedary head coloring page on Hellokids.com! 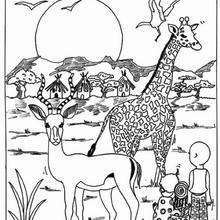 There are many free Dromedary head coloring page in AFRICAN ANIMALS coloring pages.